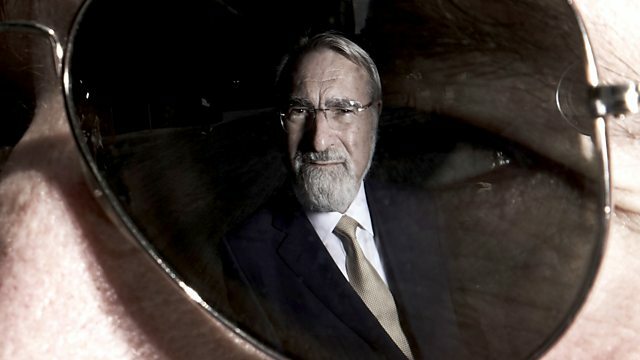 Rabbi Jonathan Sacks explores how we should respond to the ways in which AI is transforming our world with leading global thinkers and British sixth form students. Rabbi Jonathan Sacks speaks to some of the world's leading thinkers about morality, together with voices from the next generation: groups of British 6th form students. AI is already fundamentally transforming our world, and in the coming years will have an enormous impact on almost every aspect of our lives. So the ethical questions surrounding its development are urgent and important. Rabbi Sacks argues that we must always be able to choose our fate, in the full dignity of responsibility, never forgetting that machines were made to serve human beings, not the other way around. Students from Queens' School in Hertfordshire. All the episodes plus extended interviews with Rabbi Sacks's expert witnesses. What’s wrong with the iGeneration? Rabbi Lord Jonathan Sacks explores the impact of smartphones, and how it can be tackled. Rabbi Lord Jonathan Sacks spells out the lessons of his radio series on modern morality.